carry. 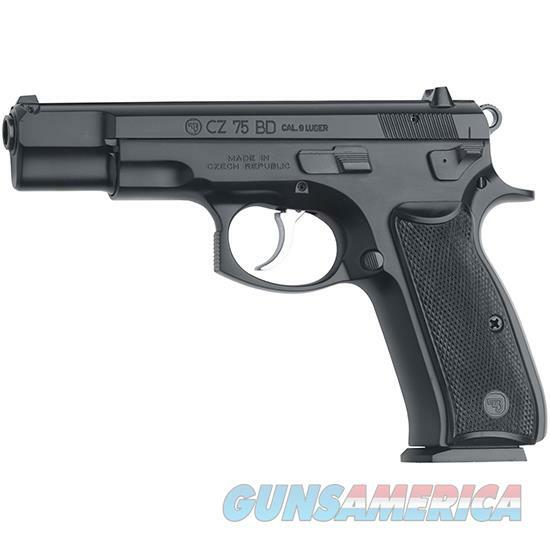 - CZ 75 B is used by more Governments Militaries Police and Security agencies than any other pistol in the world. The CZ 75 is quite possibly the perfect pistol.